Physics and chemistry are distinguished from biology by the way generalizations are codified into theories tested by observation and experimentation. Some theories have been sufficiently tested to qualify as laws. In ecology, generalizations worthy of being called theories are less common because observations and experimentation are difficult and exceptions are more common. In this book, Walter K. Dodds enumerates generalizations in ecology. Introductory material describes how the practice of science in general, and ecology specifically, yields theories and laws. Dodds also discusses why such ideas are only useful if they have predictive ability, and delineates the scope of these generalizations and the constraints that limit their application. The result is a short book that delves deeply into important ecological ideas and how they predict and provide understanding. 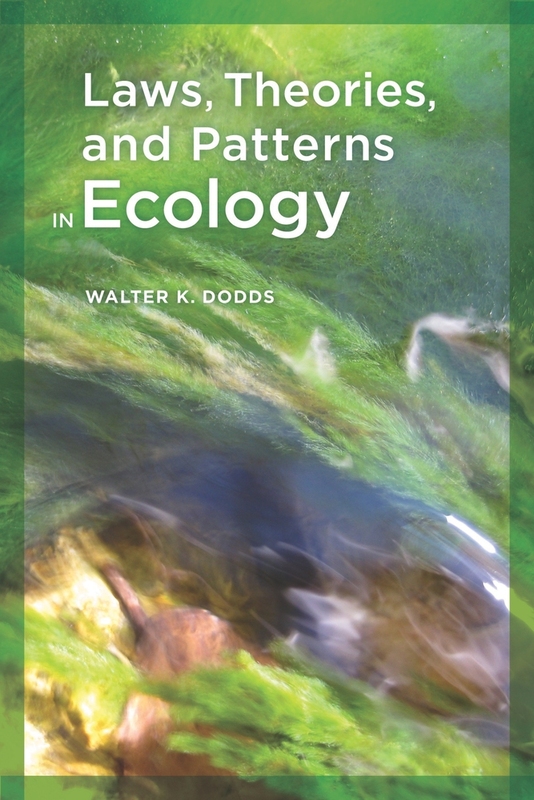 Walter K. Dodds is Professor of Biology at Kansas State University and the author of Freshwater Ecology and Humanity's Footprint.